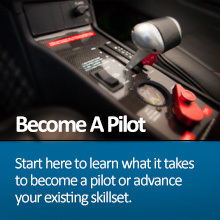 Aero Atlanta Flight Center is one of the fastest-growing Platinum Cirrus Training Centers (CTCs) in the country. 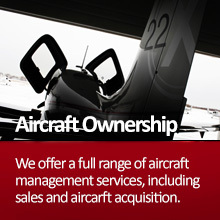 Our mission is to train pilots to become safe, confident operators and owners of high-performance, technically-advanced aircraft. 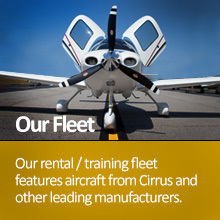 Our safety-first culture centers around our modern fleet of Cirrus aircraft - the only production aircraft in the world to include CAPS® (the Cirrus Airframe Parachute System®) as standard equipment. 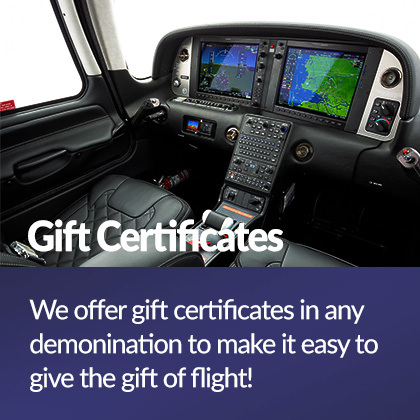 In addition to our Cirrus fleet, Aero Atlanta also offers several Cessna 172s for instruction and rental, including two with Garmin G1000 avionics. Aero Atlanta currently operates two flight centers (PDK and RYY), with plans to open additional metro-Atlanta locations in the near future. 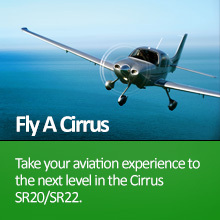 In addition to a fleet of SR20, SR22 and SR22T piston aircraft, Aero Atlanta became the first flight school in the world to offer our clients access to the Cirrus Vision Jet - the world's first personal jet – allowing pilots of all experience levels the opportunity to fly the only jet in its class under the supervision of our Vision Jet Experience Directors. 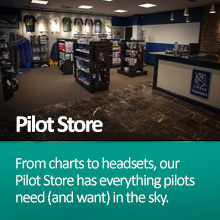 Whether clients are looking to take to the skies for the first time, or ready to step up to ownership of their first jet, Aero Atlanta Flight Center is here to help current and future aviators discover what it truly means to live the Cirrus life. For the latest updates, news and information from Aero Atlanta Flight Center, be sure to like us on Facebook and follow us on Instagram!